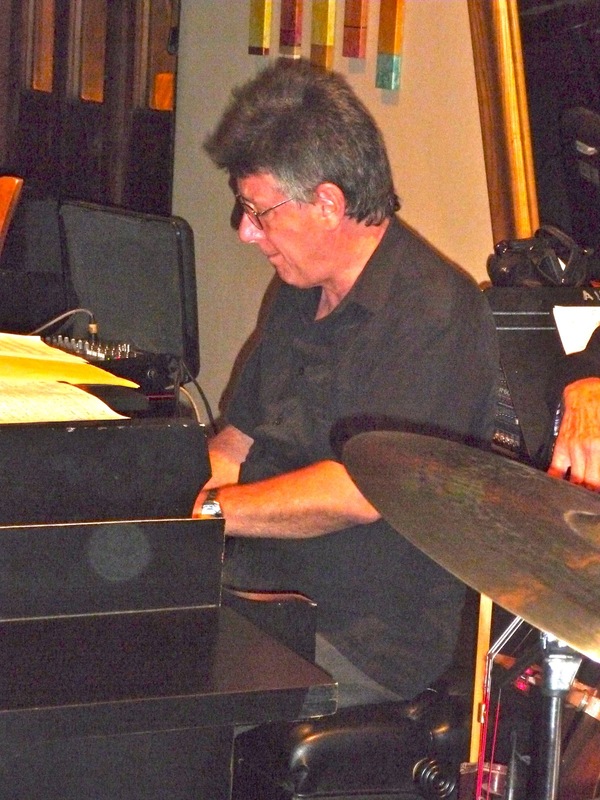 Music Man Blog: Pat Rizzo Makes Musical Magic at Vickys In Indian Wells, Ca. Pat Rizzo Makes Musical Magic at Vickys In Indian Wells, Ca. 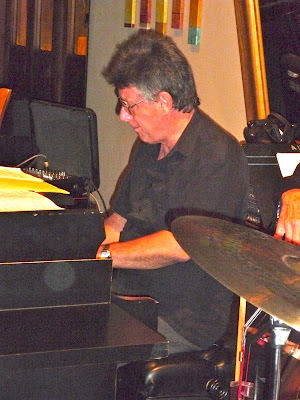 I reviewed Pat Rizzo and his talented quartet a few times over the past few years, and yet every time I hear Pat and his musical friends, I always leave just overwhelmed by the talent of the group. Pat Rizzo has been a musical fixture here in the Valley for many years, but not everyone knows about his superb musical resume. Pat Rizzo is a polished entertainer, he sings, plays Tenor, Baritone and Alto Sax and Flute. He is funny and witty with his comments, and he evolved over the past years into one of the best singers in the Valley. While Riz has always been recognized as a great Sax player, his singing ability and style has been developing over the past several years. Pat shared with me that in the many years that he played for Sinatra, he studied very closely the "Voice" every night from his seat on the stage directly in back of Frank. All those years of observation have certainly paid off for Pat who now draws just as many fans to hear him sing as well as to hear him play Sax. 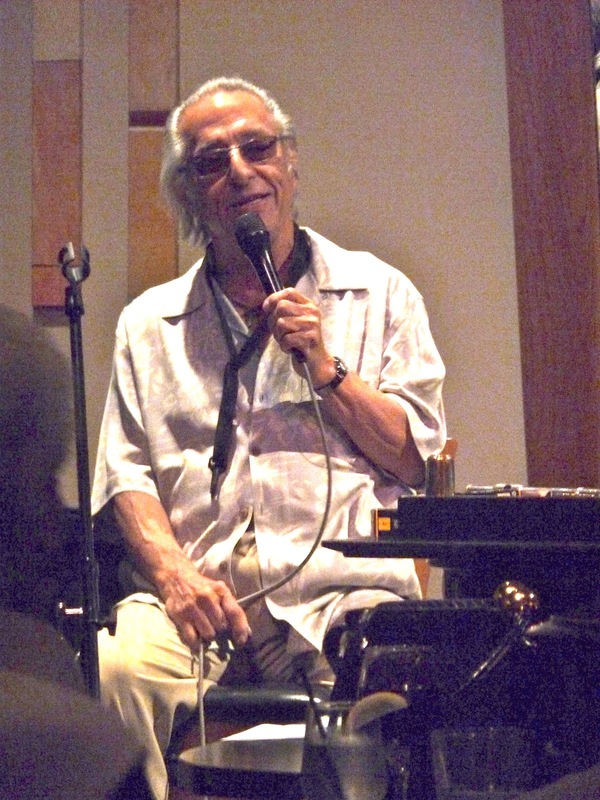 Pat has performed and recorded with many diverse artists such as Frank Sinatra, Tony Bennett, the Tito Puente Orchestra, Conte Condoli, Chiz Harris, Sly and the Family Stone and the Group War. In addition, Pat is an excellent composer, arrange and producer. When it comes to great music, Pat does it all! 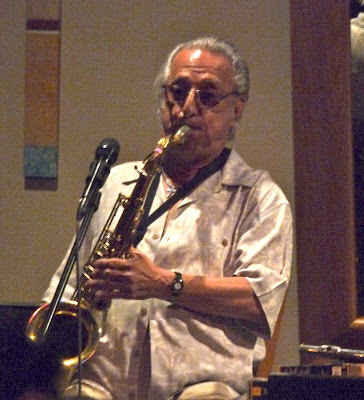 Pat has performed many times with Valley favorite, Mike Costley. Pat's supporting cast consists of Steve Neilen on Drums, Jim DeJulio on Bass and Yarek Urant on Piano. This talented trio has been playing with Pat for a couple of years now and they have become so tight together that the group has never sounded better. Pat also shared with me that a major music label will be reissuing his past CD, "Riz, Gold For Silver" in the near future. 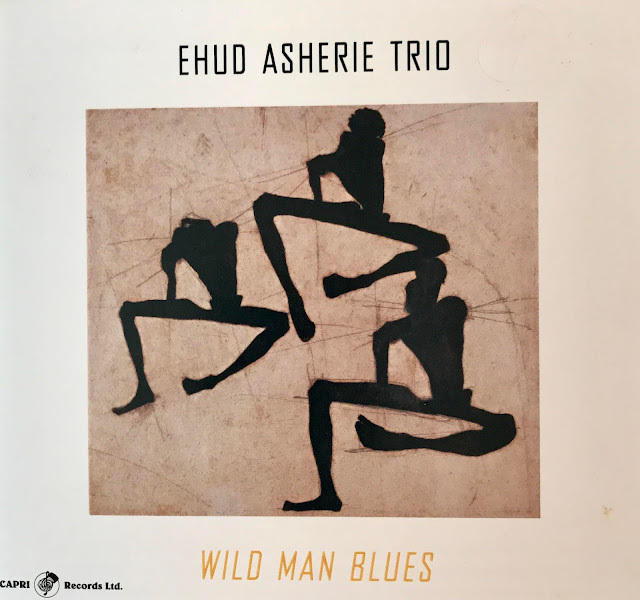 This is a dynamite Jazz CD, and I will publish more information as soon as I receive it. You owe it to yourself to get over to Vickys to take in the great sounds. With no cover and no minimum, it is quite frankly the best value in town! 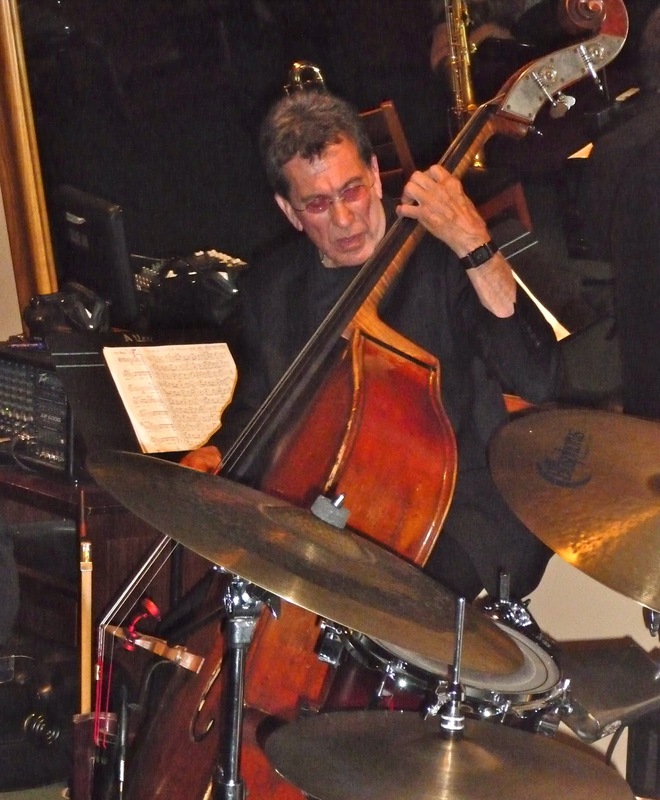 Pat and his quartet will be performing again on Monday and Tuesday starting February 25th and 26th, so be sure to call and make your reservation.